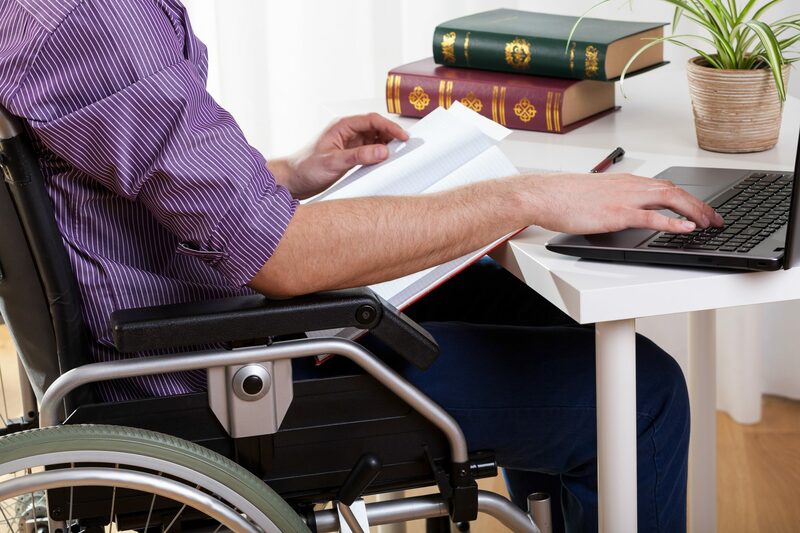 Information about disability-related issues, resources, and services are provided to people with disabilities, professionals, and the general public. Staff members are available to assist with locating and learning about available resources. We also provide referrals to other agencies or service providers. If you or someone you know is having difficulties locating a resource that can assist them with their needs, NEILS can help!